A Cox clone which is a better grower and more reliable cropper. For those who insist on Cox as part of their planting programme this is a better choice than the standard Cox. The fruits are of excellent Cox flavour, and of superior quality. The tree has better resistance to disease. 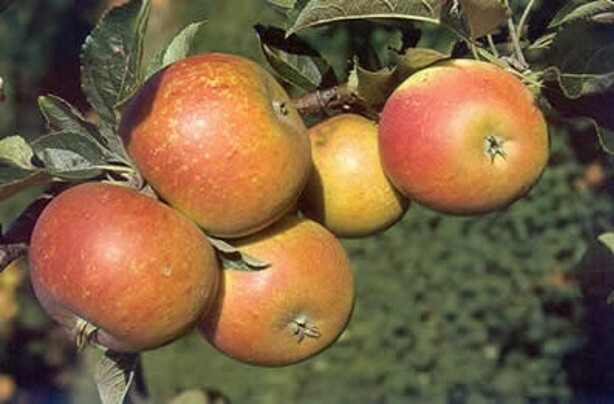 This clone is self fertile so is a valued addition to the limited range of self fertile apples available. It will set a good crop on its own. For full cropping potential pollinate with: Winter Gem, Redsleeves, Greensleeves etc.